Yep. So China already bought the rights to Korean remake of the popular Tong Hua‘s novel, Bu Bu Jing Xin, now known as Scarlet Heart: Ryeo (보보경심: 려) and they will air it simultaneously with Korea on August 29th, all pre-produced. Sneak peek of the 5-minute trailer has been posted online by fans. Have a look for yourself. Great episode, showcasing the members’ competitive streak, HaMyungKook’s amusing reunion, and Monday Couple’s sweet moments. If we add Kang Ho Dong into the mix, this would have been epic! Is it possible? Say it is! Are you excited? 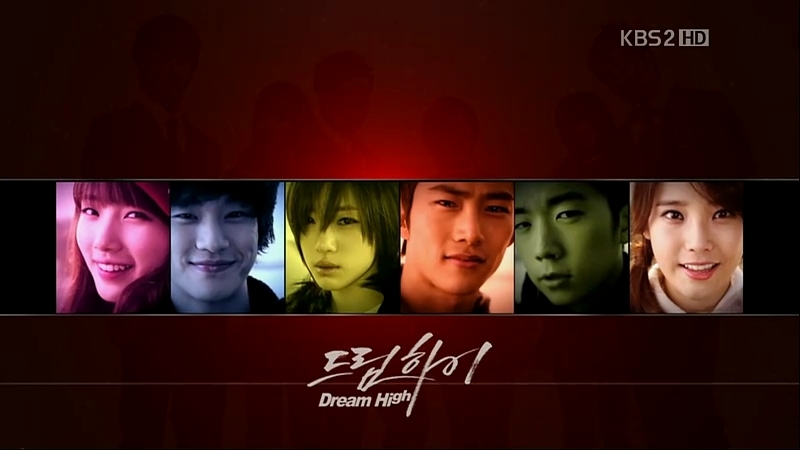 You better be, because Dream High is back!! I really miss these kids. What an inspirational journey. **Please respect my hard work, and don’t copy the content! Refer people back to this post!